Coming late 2019, Game Days will never be the same. Any Closer You'd Need A Ticket. Simply the closest condominiums to Bryant-Denny Stadium. Tailgating with a View. The rooftop SkyGate Club is the premier tailgating experience for Alabama fans. Private Onsite Parking. Make game day traffic a thing of the past. Stay in Style. Luxury condos designed for the most discerning Alabama fans. Private spacious balcony to enjoy the sights and sounds of game day.  WestGate is more than a condo. It’s an investment to spend more time with family & friends. It’s an opportunity to reconnect with campus life. It’s enjoying every single moment of your game weekends. Eliminate the Hassles. Elevate the Experience.